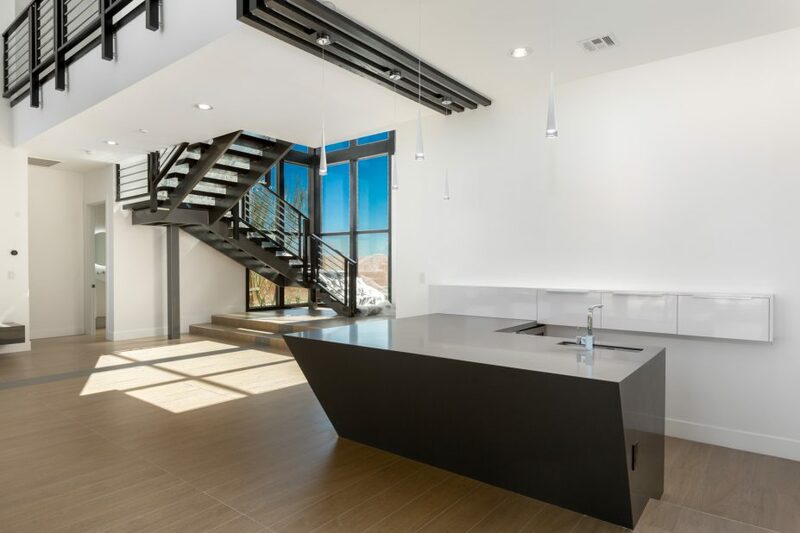 Master-crafted ultra-modern home on 1/2 acres backs up to the beautiful ridge of Lone Mountain. 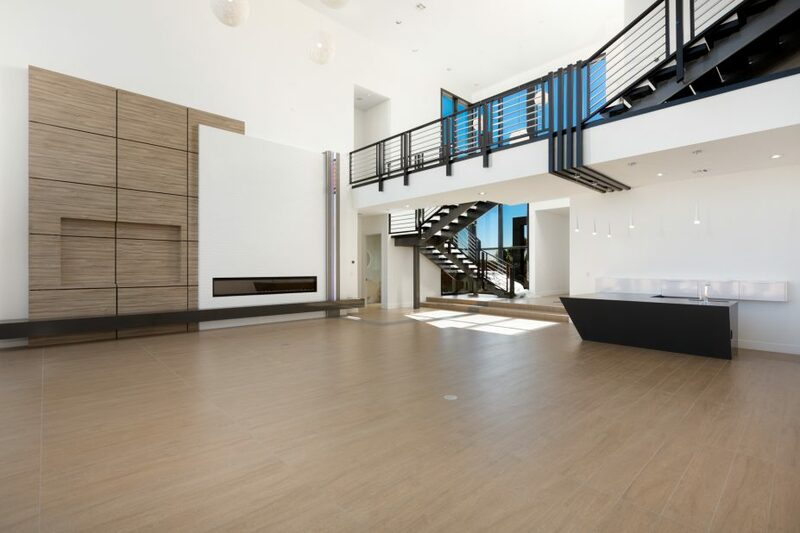 This brand new estate offers everything and more with stunning architectural details and impeccable interior. 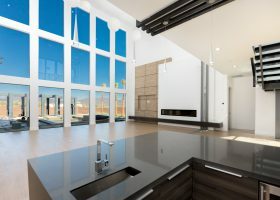 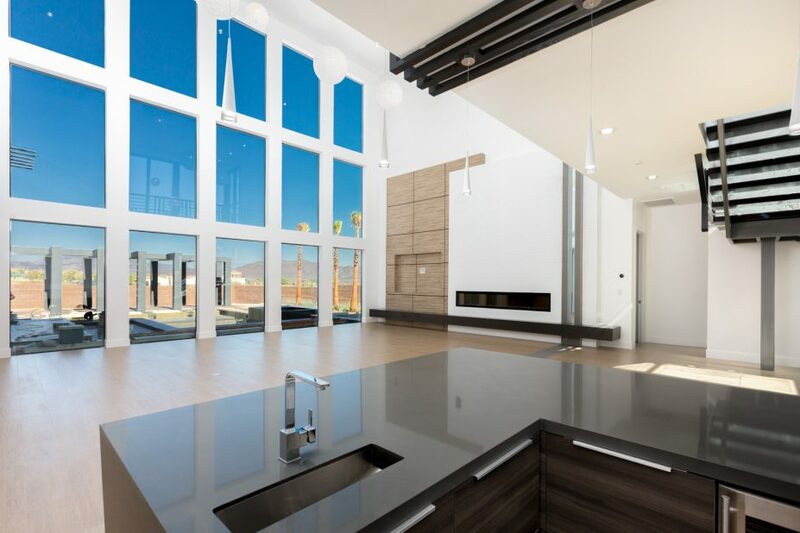 Framed with floor-to-ceiling windows and pocket glass doors, the open floor plan gives an indoor/outdoor feel that is highlighted with a multi-color LED lighting system throughout. 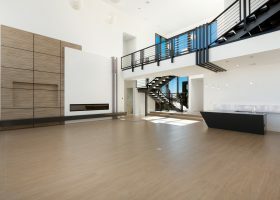 Bonus features include wet bar, multiple balconies, free-standing lattice patio cover, RV garage and casita.